Rusty pilots are people who already have earned a pilot’s license, but perhaps due to life’s changes and challenges, have not flown for a while…or a long while. Or, perhaps you started flight training and never completed the ticket – for whatever the reason. At Chocks Away Aviation, we understand that sometimes the realities of life get in the way of dreams and goals – but we also believe that the passion of flight is strong and unending. If you find yourself in position to get back into flying, then give us a call. Sure, there will be some rust to dust off – and depending on how long it has been, we’ll do focused ground as well as flight training, but don’t let this hold you back – you’ll likely be surprised how quickly you will get back those skills. Chocks Away Aviation hosted an AOPA Rusty Pilots event on Saturday June 18th, at the Hebron Airport Administration Building, which attracted 17 participants. This free event featured presentations and discussions especially for pilots wanting to get back into flying after some time away. 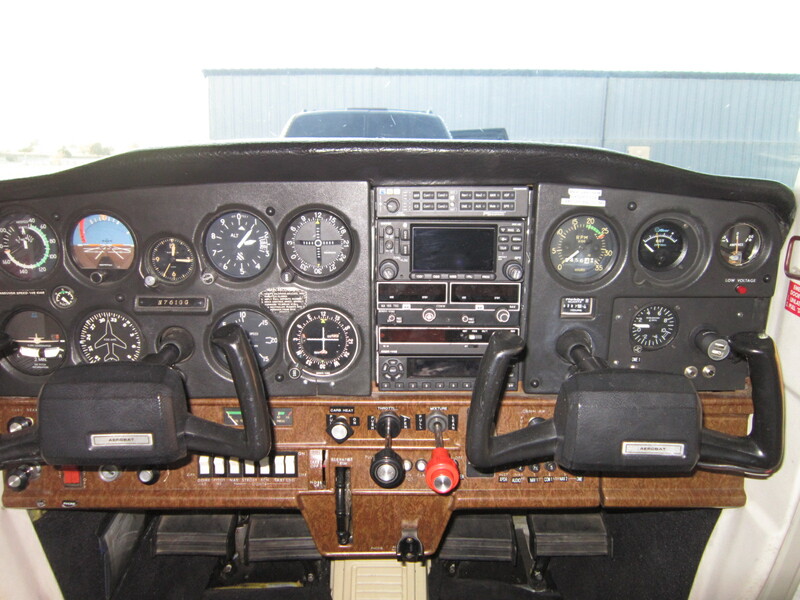 Whether it has been 3-years or 30-years…this is a great way to get back into flying. Watch this space for a second Rusty Pilot seminar later in the year. For more on AOPA Rusty Pilots, visit this link. Coming soon at Chocks Away Aviation – seminars and ground training aimed specifically at pilot’s who need some help and encouragement getting back in the left seat.